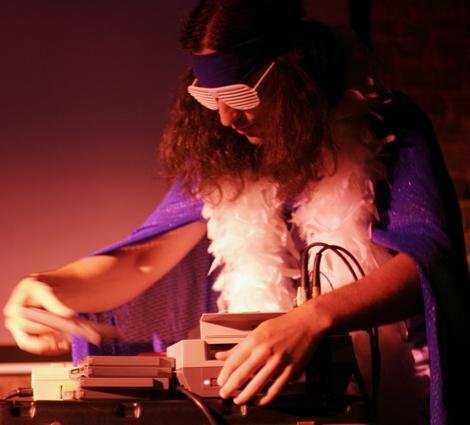 Performance by musician Heavyw8bit Championchip at the Clocktower Gallery Tuesday, March 1st at 6 p.m. This event was co-produced with DJ Shakey and Banglinclude as part of their radio series, Warper Party Radio Extravaganza. This program was recorded for ARTonAIR.org.